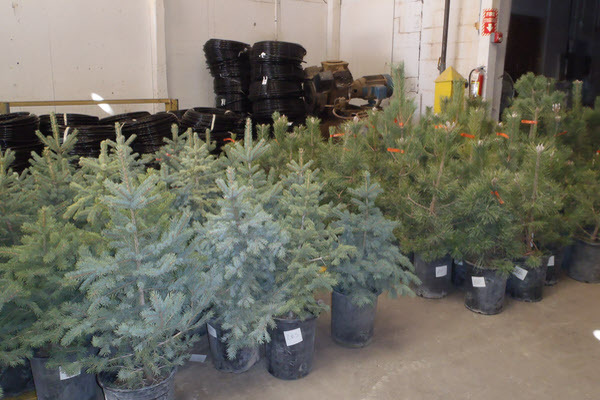 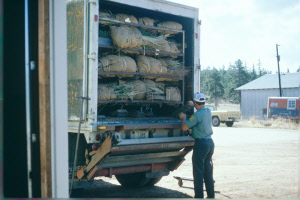 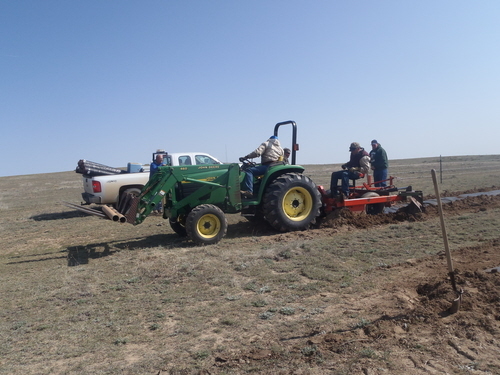 Large Tree orders have arrived and are available for pick-up on Friday, April 15th from 9:00 a.m. – 6:00 p.m, at Warehouse 4, 202 Sioux Avenue, Simla Colorado. 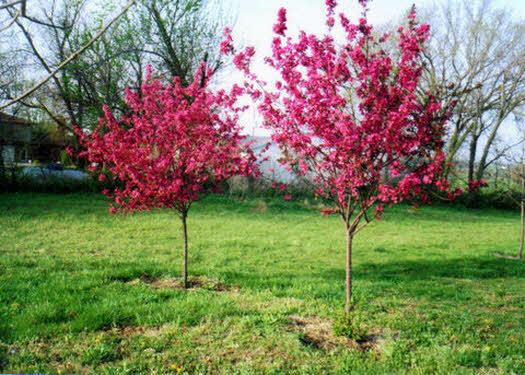 There will be a limited number of extra trees in our most popular species for sale, on a first come, first serve basis – once they are gone, they’re gone! 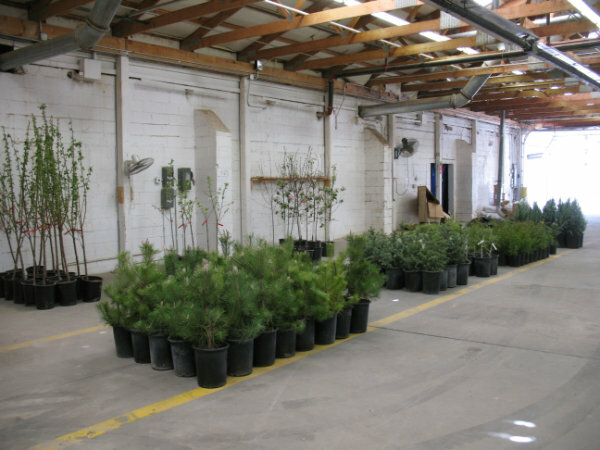 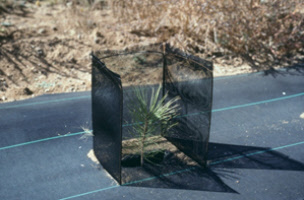 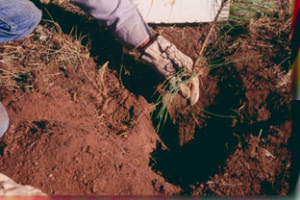 If you missed out on ordering your large trees, you can still place your order for seedling trees from our Trees for Conservation Seedling Tree program through April 22nd.